Tania Lanfer is the passionate owner and trainer behind Cannon Dog Training. Her approach to dog training is holistic, uses positive reinforcement methods, and she is very experienced in dog obedience, puppy raising, dog reactivity, aggression, resource guarding, fear, separation anxiety, crate training, dog-dog greetings, children-dog dynamics, among other issues. She was a shelter dog trainer at the San Francisco SPCA and a group class instructor for Ace Dog Sports. Tania is active in several dog sports with her own dog Pira including Agility, Barn Hunt, and Nosework. Tania Lanfer is the passionate owner-operator behind Cannon Dog Training. Her approach to dog training is holistic in nature, and she believes that a solid foundation in positive reinforcement methods is the key to a happy and healthy relationship between humans and their dogs. She has many years of experience as a private trainer, and enjoys problem-solving and creating effective solutions for cases involving obedience, puppy raising, reactivity, aggression, resource guarding, fear, separation anxiety, crate training, dog-dog greetings, children-dog dynamics, among other issues. 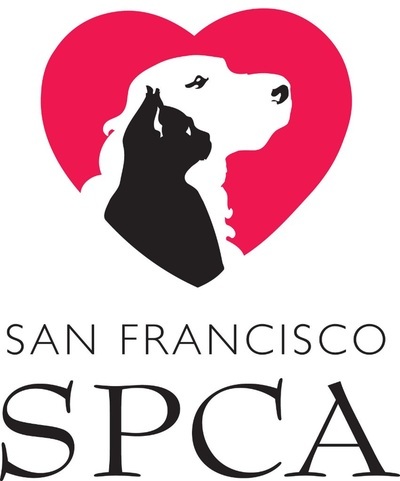 She was a shelter dog trainer at the San Francisco SPCA and a group class instructor for Ace Dog Sports. Training shelter dogs and coaching students in dog sports has taught her how to pay special attention to detail, to be patient, to be motivating, and to be organized. Tania is active in several dog sports with her own dog Pira including Agility, Barn Hunt, and Nosework. Always eager to continue refining her training skills, Tania regularly attends courses, workshops, and seminars to further her knowledge of animal behavior. She has attended Bob Bailey’s Chicken Workshop, Dr. Susan Friedman’s LLA Professional Course, Trish King’s Canine Behavior Academy, Malena DeMartini’s CSAT Course, and various Denise Fenzi courses. She has also interned with Gladys Chan and Mik Moeller. She is a professional member of the Association of Pet Dog Trainers, and is certified in Pet Tech CPR and First Aid. Before shifting to training dogs professionally, Tania was a full time composer and pianist. She received her Master of Arts degree in Music from the University of California, San Diego.